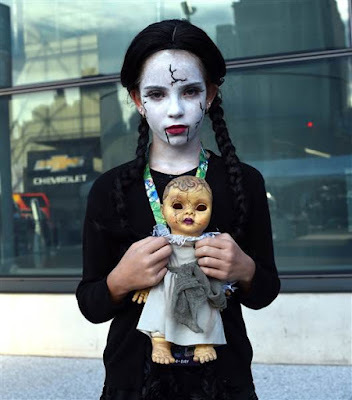 From Stormtroopers to Wonder Woman and Magenta and Columbia from "The Rocky Horror Picture Show," this years' fans were everything from creative to stunning — and even scary. 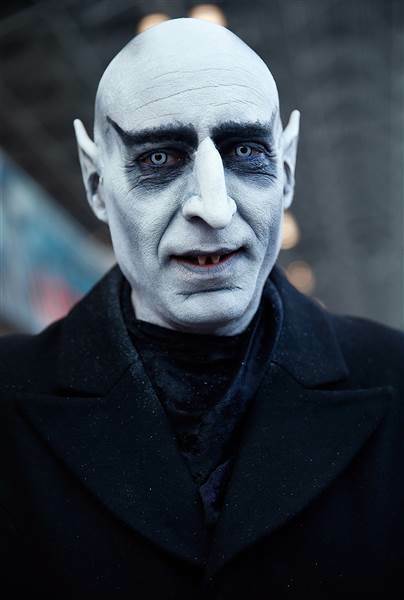 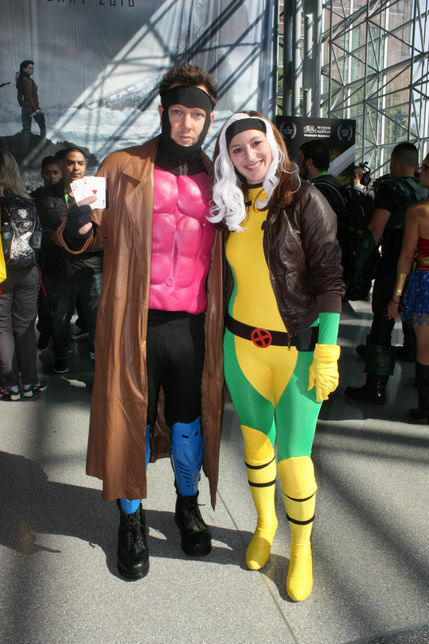 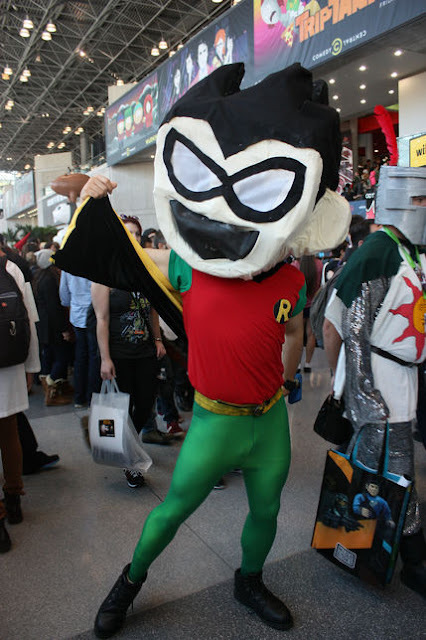 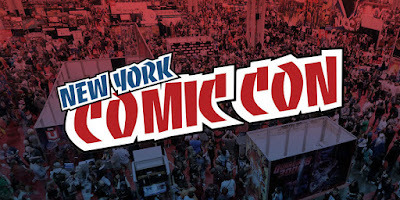 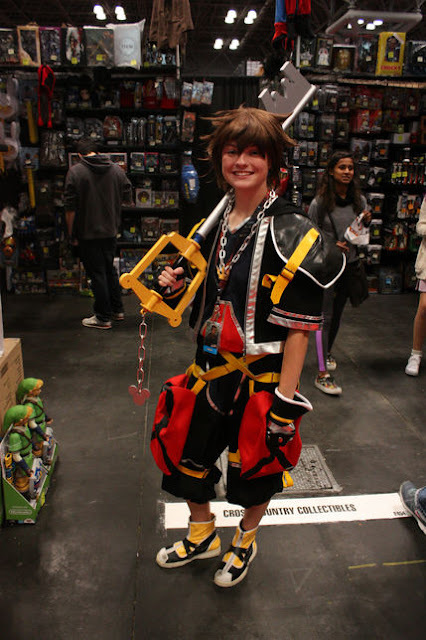 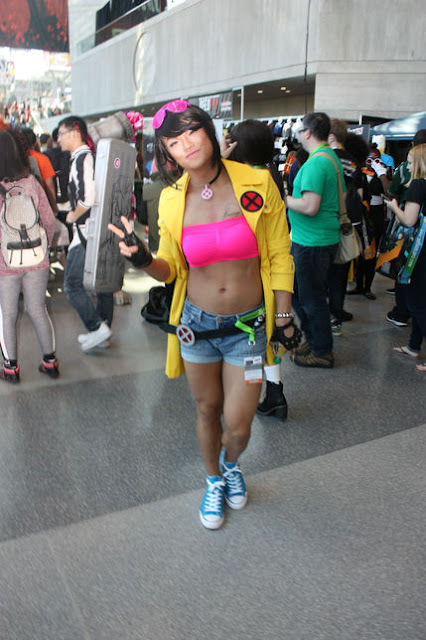 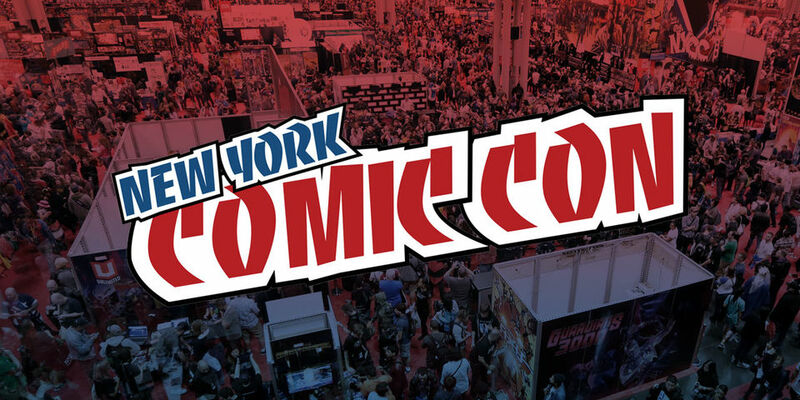 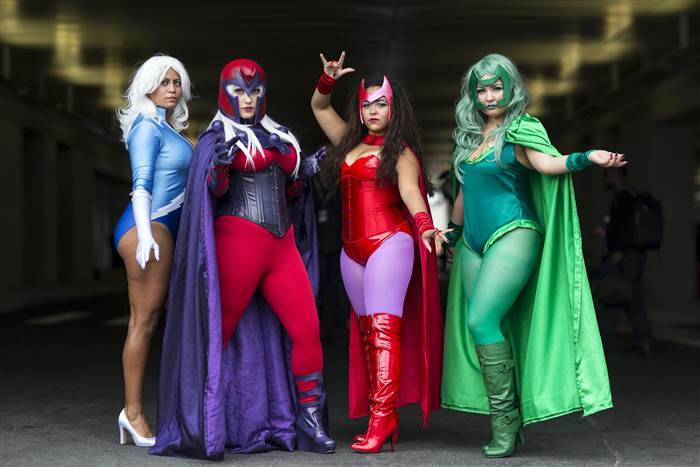 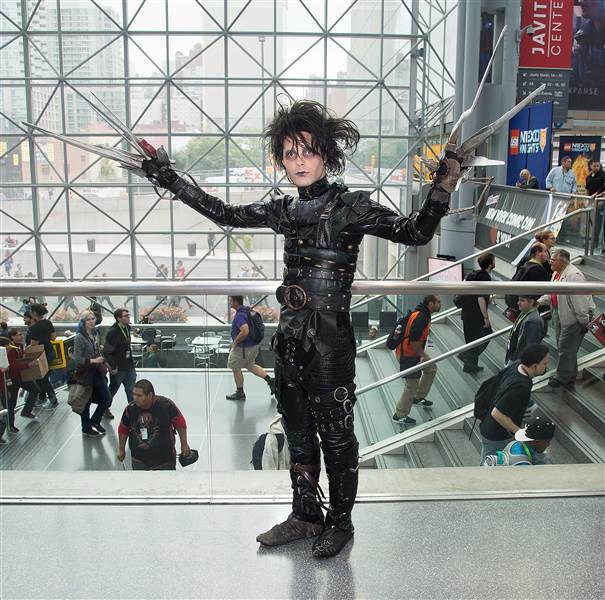 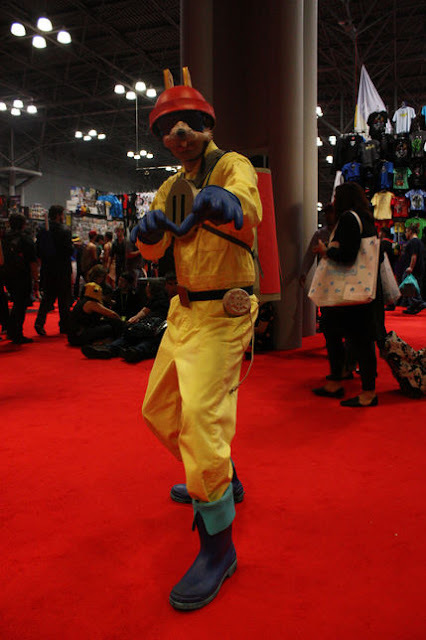 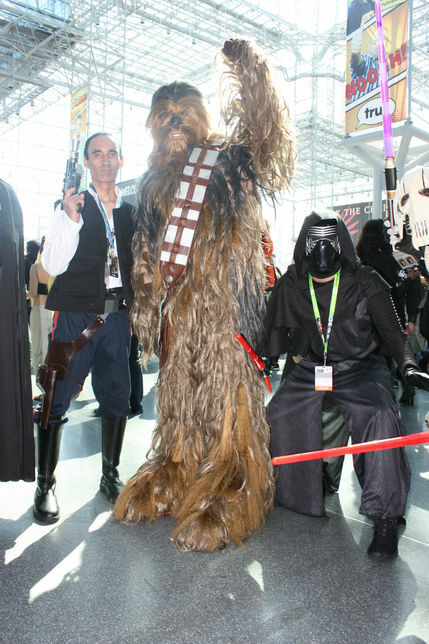 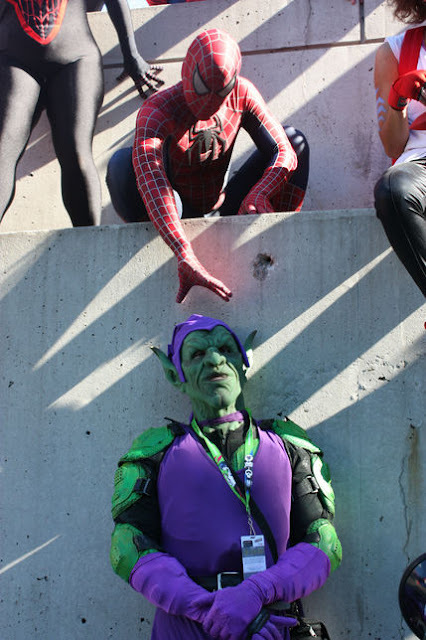 Scroll down to see some of the best cosplayers at NYCC 2015. 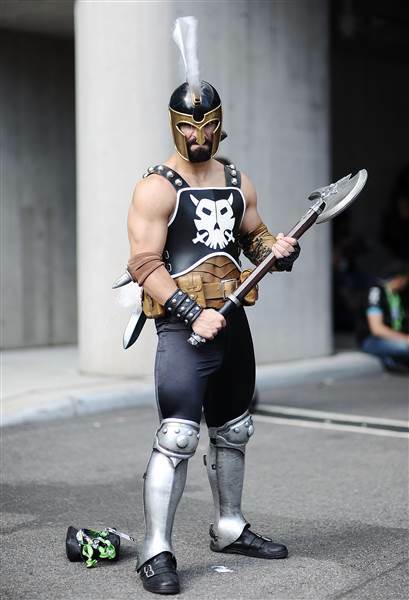 Speaking of cosplay from NYCC, check this out!